Maduro & Curiel's Bank N.V.
Where you will be able to submit your credit card information in a secure site with CxPay. As soon as we receive the transaction records we will receive an email indicating that your order is being processed. 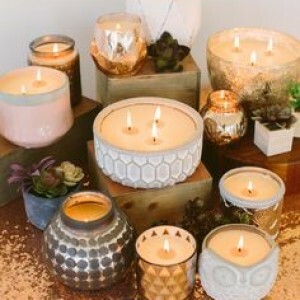 Candles and candles accessories are truly universal. 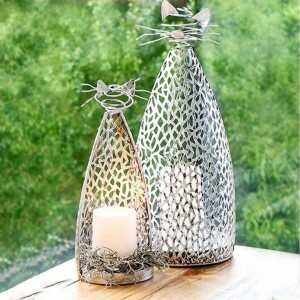 Mementos has a fine collection of candleholders, tea light holders, hurricane lantern and more, for your personal use or gift giving occasion. 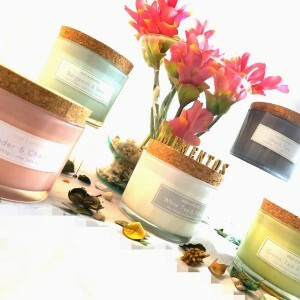 The Cork Lid glass round collection is beautiful, soothing and makes the perfect gift. For them. For you. 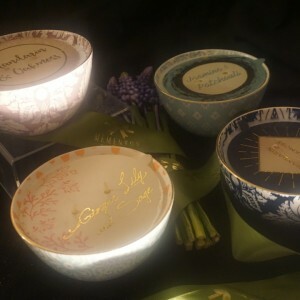 Mementos Cork Lid a candle for all occasions. So we are looking for a Wedding Gift? 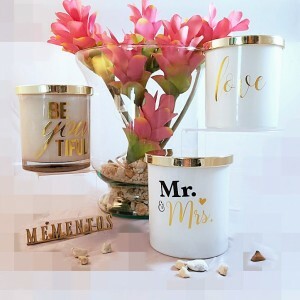 The Mr and Mrs Collection fits the home for sure. 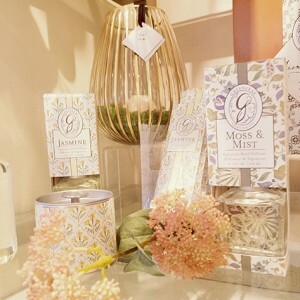 Candles to meet the occasion for weddings, housewarming gifts or bridal gifts. 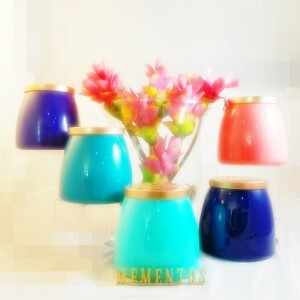 A bold and colorful collection in glass colored vases that are fun and will brighten any room. 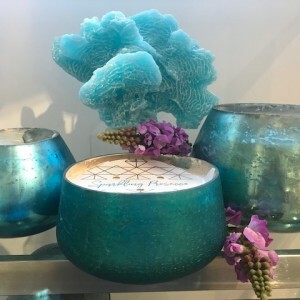 Beautiful assortment of decorative ceramic bowls of Jasmine & Patcholuli, Mandarin & Oakmoss, and other fragrance candles for your home. 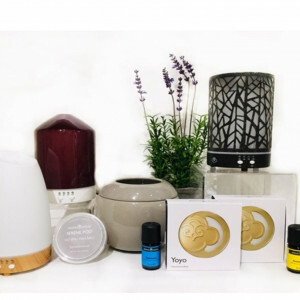 Great gift giving ideas. 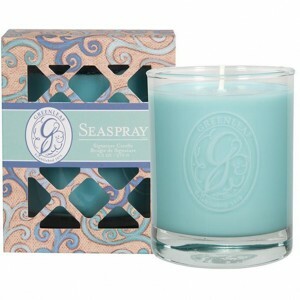 The Sweet GraceCollection is beautiful, soothing and makes the perfect gift. Perfect for all occasions. 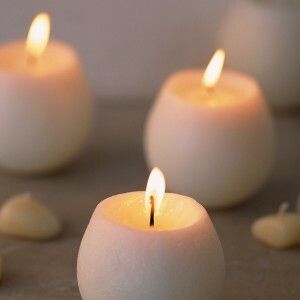 "“You have to find what sparks a light in you so that you in your own way can illuminate the world.” ― Oprah Winfrey"